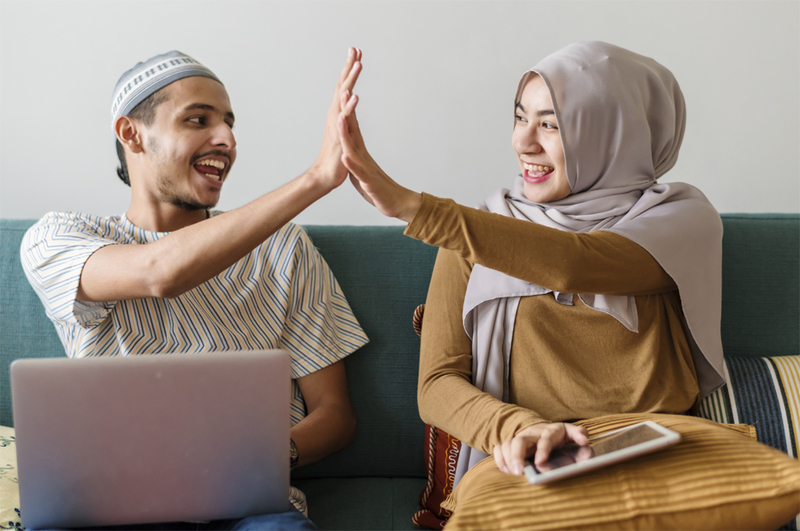 The Muslim Healthcare Student Network (MHSN) is a network of students, professionals and young doctors committed to promoting excellence within healthcare. Using the background we have with Islam and the Muslim community we hope to create a known source of guidance for Islamic medical ethics. We are a source of guidance for Islamic medical ethics. In the short term, we hope to provide focussed guidance on Islamic medical ethics for students and young professionals. We will research 13 broad topics, working with Muslim scholars and various health experts. Thereafter, we will widen our scope to support patients, senior professionals and policy makers. MHSN is a charitable organisation that needs your support. If you have benefited from our work, then help us spread the knowledge by donating generously. Every little helps! Islamic medical ethics is an extremely important subject, whether you are in healthcare or not. All people will at some point need healthcare, and so understanding how to approach it from an Islamic viewpoint is important. This website is verified as Safe to browse by McAfee Secure and Safe Websites.